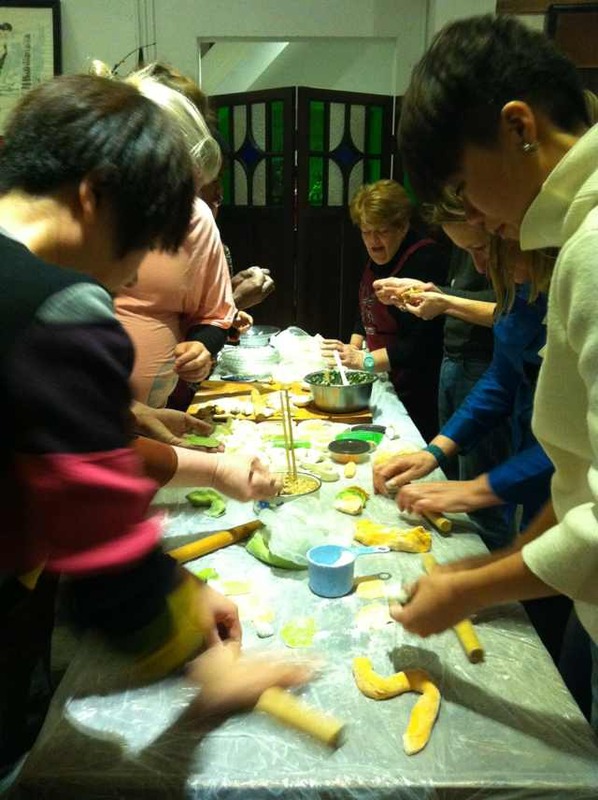 Join my Chinese cooking class in Shanghai, China. 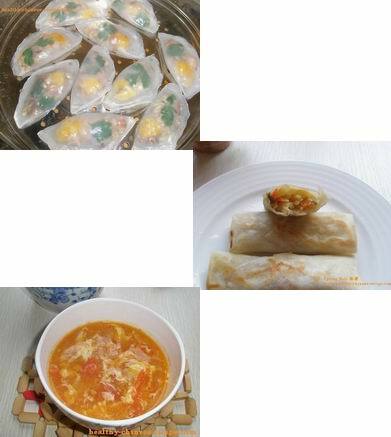 I'll show you how to do homemade traditional Chinese cooking, healthy Chinese cooking, vegetarian cooking, dim sum cooking. 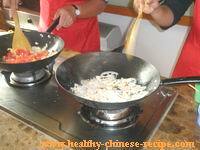 You'll learn stir fry techniques, quick and easy dishes, all kinds of soups, delicious slow cooking, and dim sum such as Chinese dumpling, rice cakes, etc. 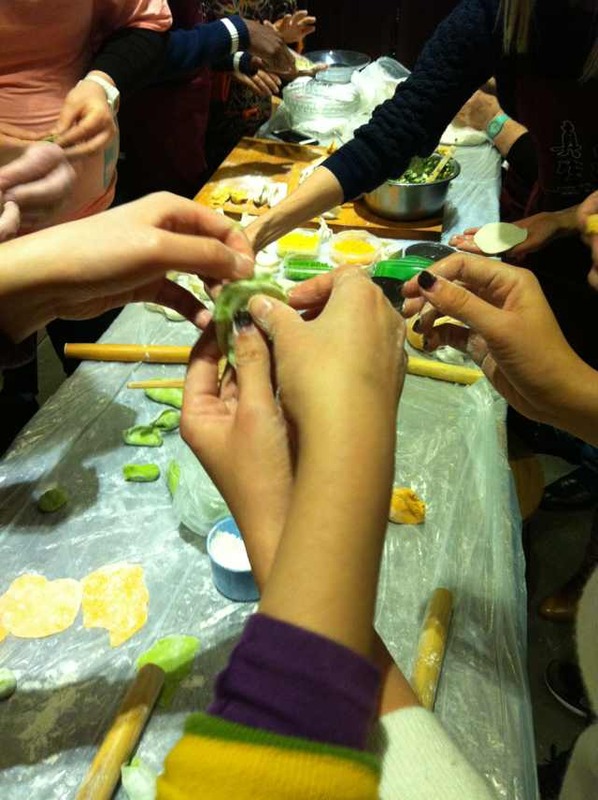 In the meantime you'll learn Chinese food therapy, Chinese food culture, and the stories behind each dish. Please check the details of the classes here . 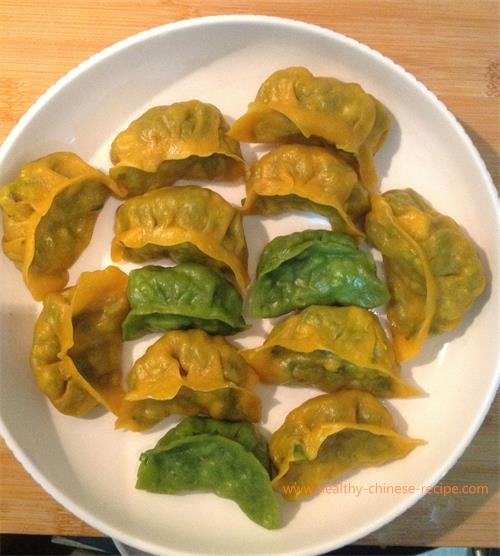 Cost: RMB300 for door charge. RMB250 for registered(fill in below form for registeration). Line 2 Weining Road station; Lin10 Shui Cheng Road station. The distance from the metro station to the destination is 15 to 20 minutes walk.